Silhouette Dance Studio is dedicated to the life development of girls and boys through the wonderful method of dance. For over a decade, Silhouette has strived to help all dancers through their own "dance journey". Mrs. Brightwell, Artistic Director of Silhouette Dance Studio, has made dance and dance instruction an important part of her life. 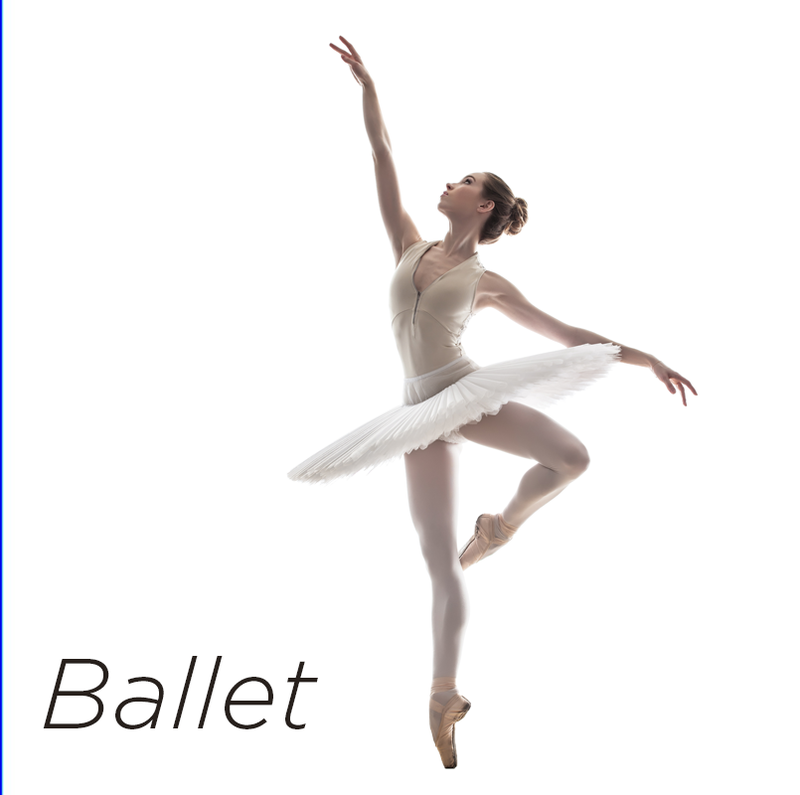 She was apart of the Ballet program at the University of Utah and received her Bachelors of Fine Arts in Ballet from Brigham Young University with an emphasis in teaching and performing. Ms. Brightwell taught at B.Y.U. and for the past twenty years has been teaching classical ballet, jazz, and tap throughout Salt Lake, Sandy and Orem cities. Kim has also enjoyed opportunities to teach in the public school system both at Provo and Highland High School. Mrs. Brightwell has trained under many renowned teachers from New York, Los Angeles and Utah including the founder of Ballet West, Willam F. Christensen. Her extensive training has afforded her many opportunities beyond the classroom. She danced professionally for four years. Her professional credits include stage productions, T.V. shows, commercials and corporate industrials. While a member of “The Company”, (Rowland Butler founder), she had the chance to tour throughout the western United States. Mrs. Brightwell has participated in judging for dance competitions statewide and her choreography has received first place honors. She is a member of the Utah Dance Educators Association and some of her former students now dance professionally. Kim is dedicated to inspiring young dancers to be all that they can be. Together with dance, one of her greatest joys is spending time with her loving family. Ms. Croft is the Assistant Artistic Director of Silhouette Dance Studio. She has her Bachelors of Science in Human Development and Family Studies from the University of Utah. Ms. Croft has been dancing since she was 4 years old and has had extensive training in ballet, tap, jazz, lyrical and modern dance. She received a jazz scholarship to Summer Dance Lab’s Intensive program in Wala Wala, Washington when she was 16 years old and has taken classes at renowned dance studios in New York City and California. Ms. Croft was a dancer in the Opening Ceremonies of the 2002 Olympic Games in Salt Lake City. She has performed all over Utah and in Florida and California. She has received many first place honors and top awards at dance competitions throughout Utah for solos, duos, and group performances, including ‘Sweetheart’ at the I Love Dance Competition. In 1998, Ms. Croft, as Jr. Miss Salt Lake City, competed in the Jr. Miss Utah Pageant where she was able to associate and learn from the legendary pageant producer, Barbara Barrington Jones. One year later Ms. Croft worked again with Barbara when she was asked to be the pageant choreographer and soloist for the 1998 Jr. Miss Utah Pageant. Ms. Croft has taught and choreographed for many studios in ballet, tap and jazz throughout the Salt Lake Valley and Park City for the past 8 years. She has also been a guest teacher and choreographer for Dilworth Elementary School for two years. Ms. Croft has a deep passion for dance and is excited to inspire confidence and that same passion with all of her students.